Dr. Vilderman was raised in a family of dentists and received her dental education at the same prestigious institution, the University of the Pacific School of Dentistry. 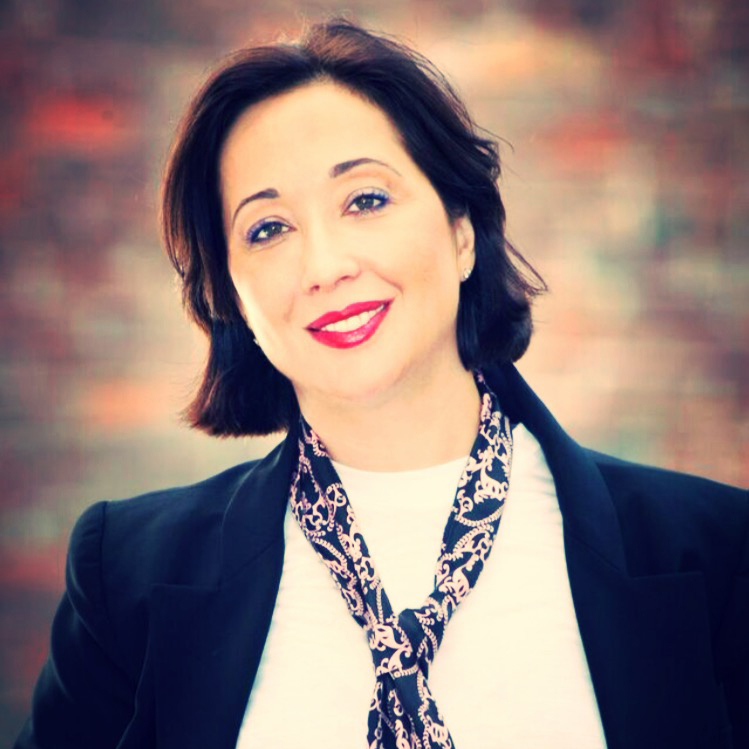 She has practiced in San Francisco and Sacramento for over 15 years and also served as an adjunct faculty member of The University of Pacific School of Dentistry. Dr. Vilderman too has completed many advanced studies and certificates. She holds certification from the world-renowned MISCH International Implant Institute. She also holds Invisalign and Cerinate Lumineers certifications, and is licensed to provide oral and intravenous sedation. She is a member of The Implant Prosthodontic Section of the ICOI (The International Congress of Oral Implantologists). 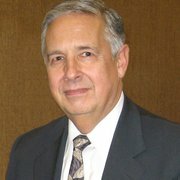 Dr. Mark Sylvester was raised in San Leandro and has lived in the Hayward – C astro Valley area most of his life. He received his undergraduate education at Brigham Young University and his dental degree at the renowned University of Pacific School of Dentistry. 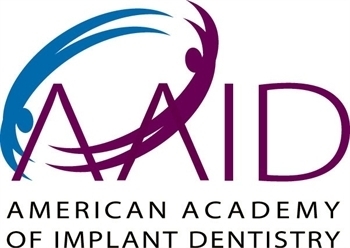 He has consistently strived to remain at the forefront of dentistry and had completed many advanced studies and certificates, including: Implant Placement and Restorative Group, Sacramento Implant Continuum, Removable Partial Dentures, Full Dentures Study Group, Cosmetic and Adhesive Restorations, Advanced Endodontics. He is a member of the American Academy Of Osseointegration and the Southern Alameda County Peer Review Committee.